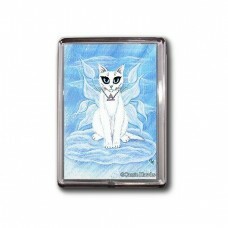 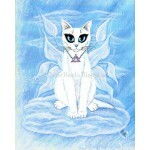 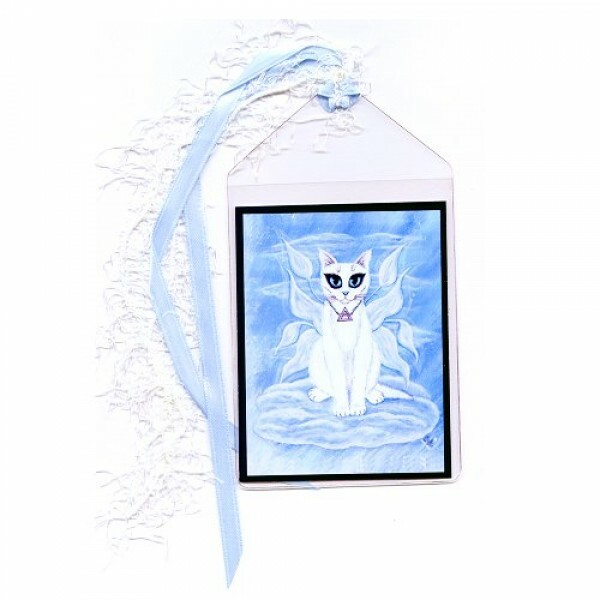 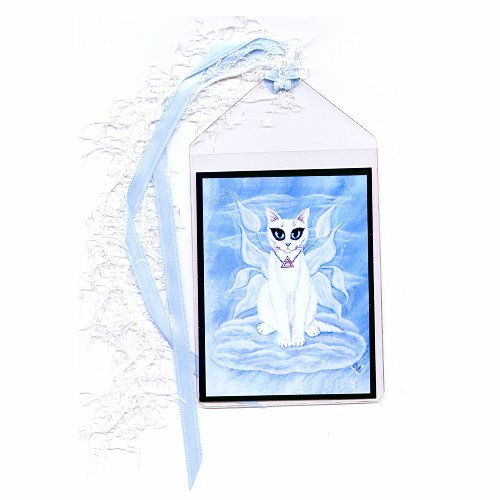 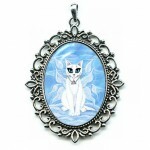 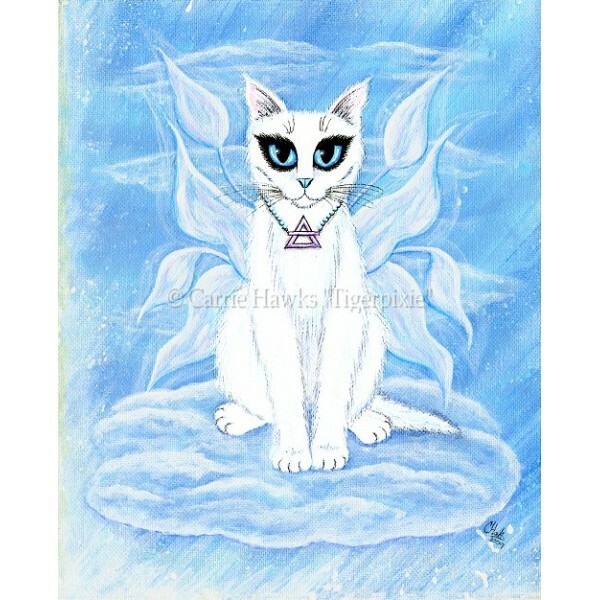 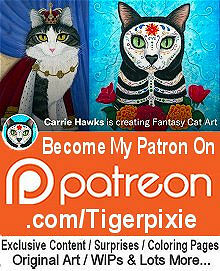 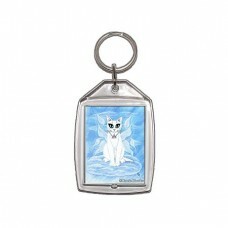 Elemental Air Fairy Cat - Note Card - The elemental spirit of Air represented as a beautiful white f..
Elemental Air Fairy Cat - Keychain - The elemental spirit of Air represented as a beautiful white fa..
Elemental Air Fairy Cat - Magnet - The elemental spirit of Air represented as a beautiful white fair..
Elemental Air Fairy Cat - Ring - The elemental spirit of Air represented as a beautiful white ..
Elemental Air Fairy Cat - Cuffed Bracelet - The elemental spirit of Air represented as a beautiful w..
Elemental Air Fairy Cat - Bookmark - The elemental spirit of Air represented as a beautiful white fairy cat in the clouds. 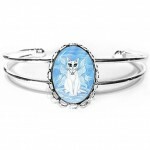 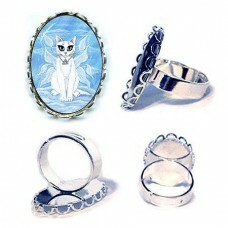 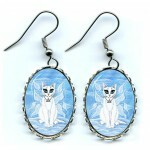 Elemental Air Fairy Cat - Ring - The elemental spirit of Air represented as a beautiful white fairy cat in the clouds.Be sure to check out the R..
Elemental Air Fairy Cat - Cuffed Bracelet - The elemental spirit of Air represented as a beautiful white fairy cat in the clouds.Be sure to check out ..
Elemental Air Fairy Cat - Earrings - The elemental spirit of Air represented as a beautiful white fairy cat in the clouds.Be sure to check out the Rel..
Elemental Air Fairy Cat - Cameo Necklace - The elemental spirit of Air represented as a beautiful white fairy cat in the clouds.Be sure to check..
Elemental Air Fairy Cat - Original Painting - Size; 8" x 10" Medium; Acrylic on Canvas Sheet. 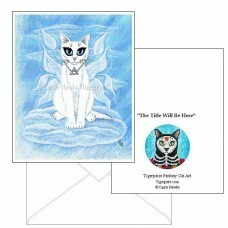 2009- The elemental spirit of Air represented as a..